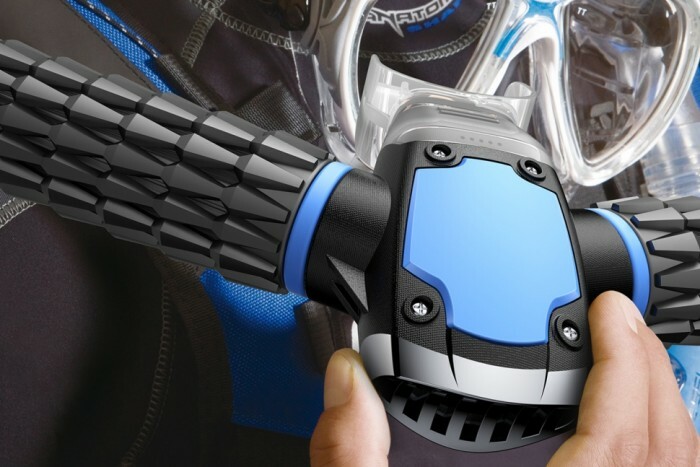 On March 25, GearJunkie reported on the Triton, the “world’s first artificial gills rebreather.” Our first post about the Triton “Gills” goes into great detail to explain why the company’s claims were simply impossible. Today, Triton came clean and refunded nearly $900,000 to Indiegogo supporters. The company then explained in an update that the Triton will use expendable “liquid oxygen” cylinders to supply air to breathe. 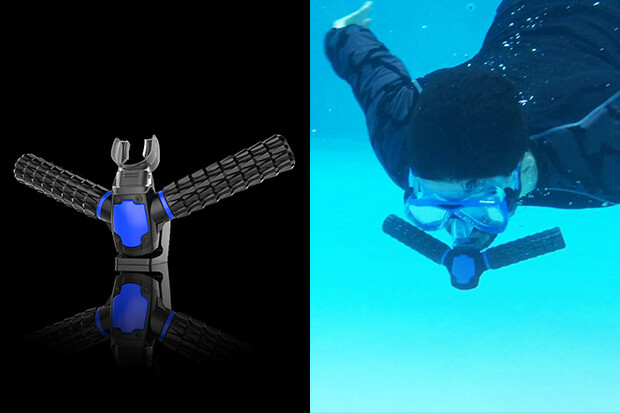 GearJunkie had contacted both Triton and Indieogogo about the impossible claims made by the fund-raising campaign. 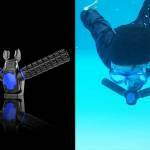 There was no response from Triton, but Indiegogo did respond with brief messages. Today, Triton refunded its entire campaign proceeds (nearly $900,000), and re-launched with more honest information. It’s worth checking out the entire update, as the brand claims to have in some way created a tiny compressed air container and delivery system. Here’s a bit of what the brand had to say. Honestly, the product might be pretty cool, but after the misleading beginning of the fundraiser, we’d be hesitant to support it now. In just a couple hours, the re-launched campaign has already reached $47,000, so apparently many folks aren’t concerned. Regardless, we’re glad to see the brand step up and share some details about its product, whether it took media and platform scrutiny or not.